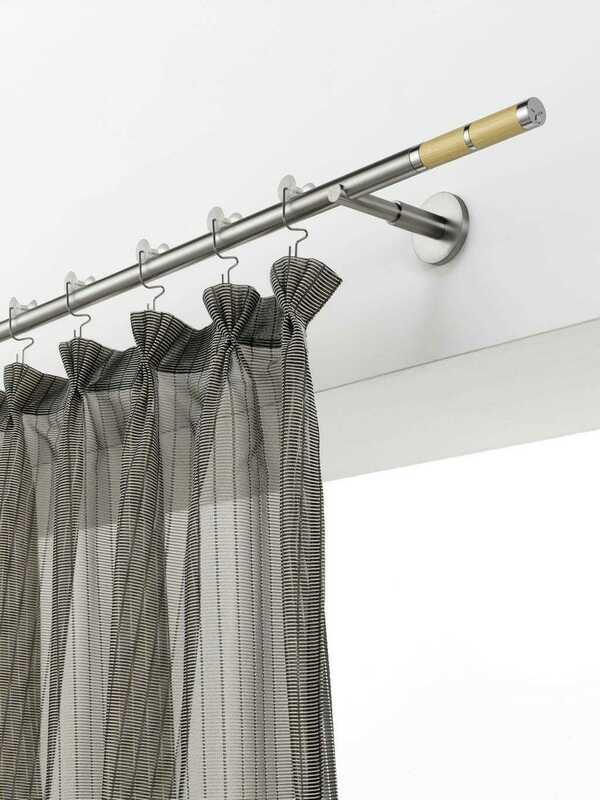 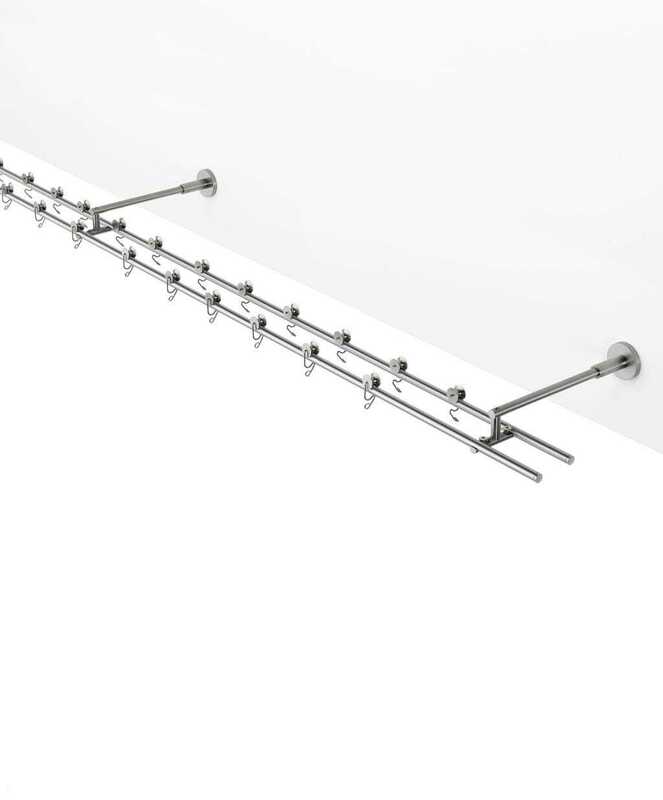 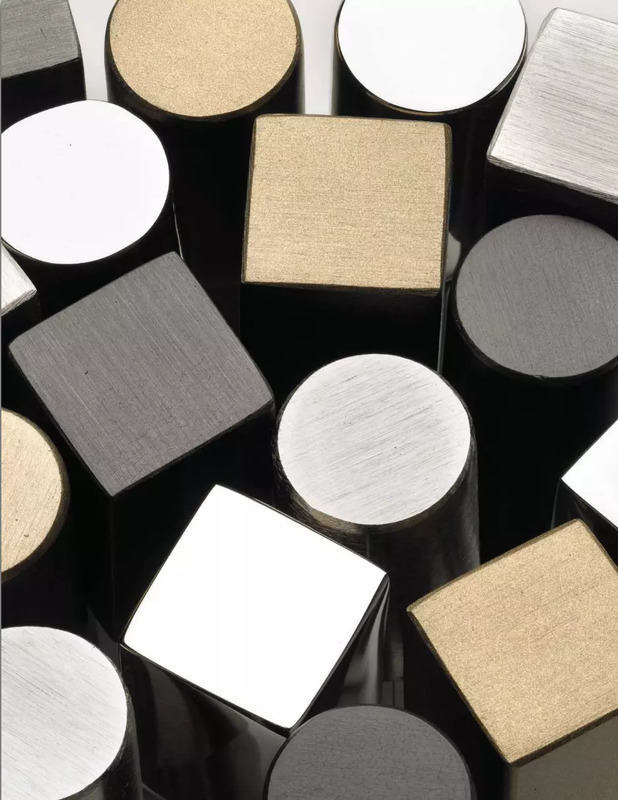 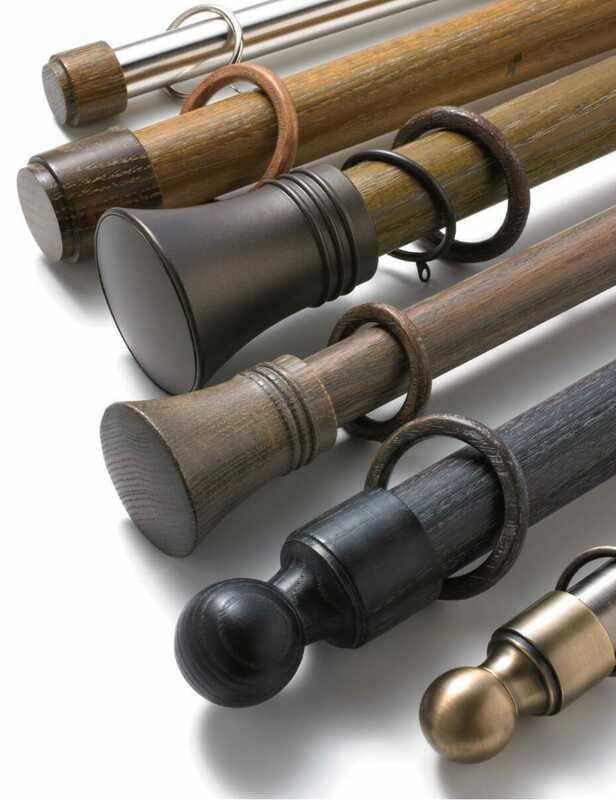 National Drapery’s comprehensive range of drapery hardware systems and decorative poles will meet the needs of any interior design project and are a great complement to our custom drapery panels. 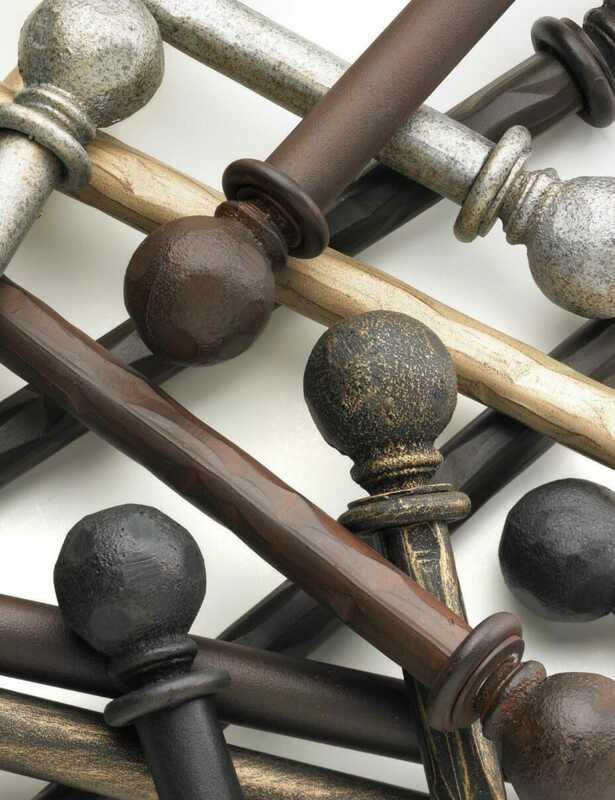 Decorative curtain rods are important elements that add warmth and richness to interior spaces – showcasing special detail to their curtain rings, brackets and finials. 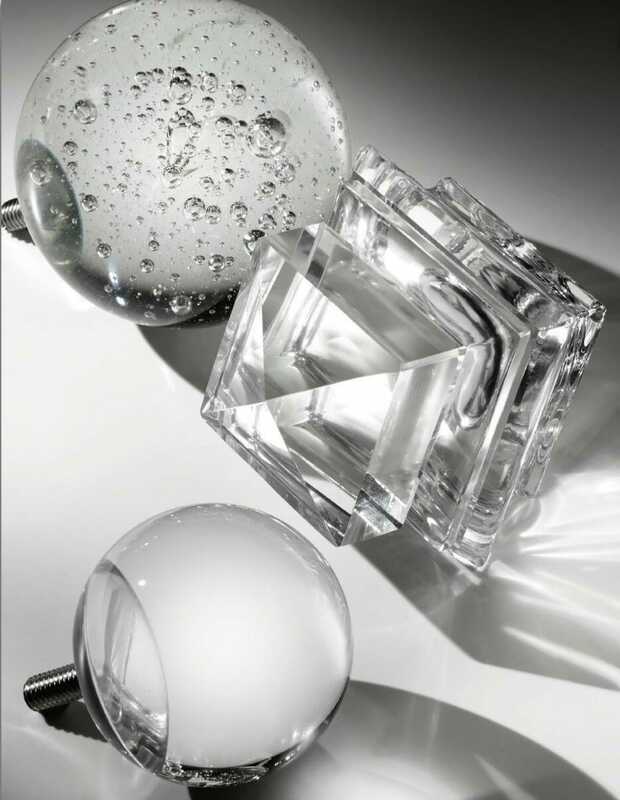 Collections span from traditional to on trend, in a myriad of styles and finishes. 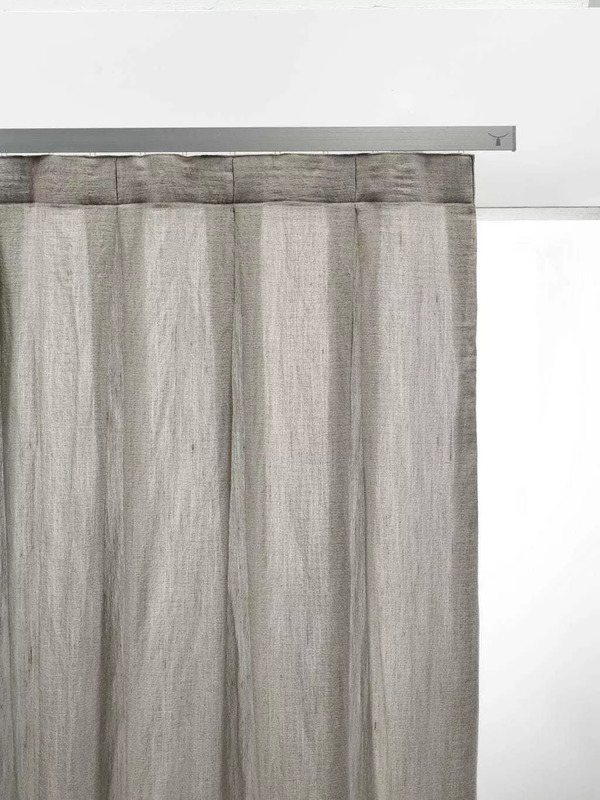 Precisely engineered hi-tech systems that include panel as well as drapery tracks provide unparalleled gliding motion and promise to solve the most demanding window treatment situations. 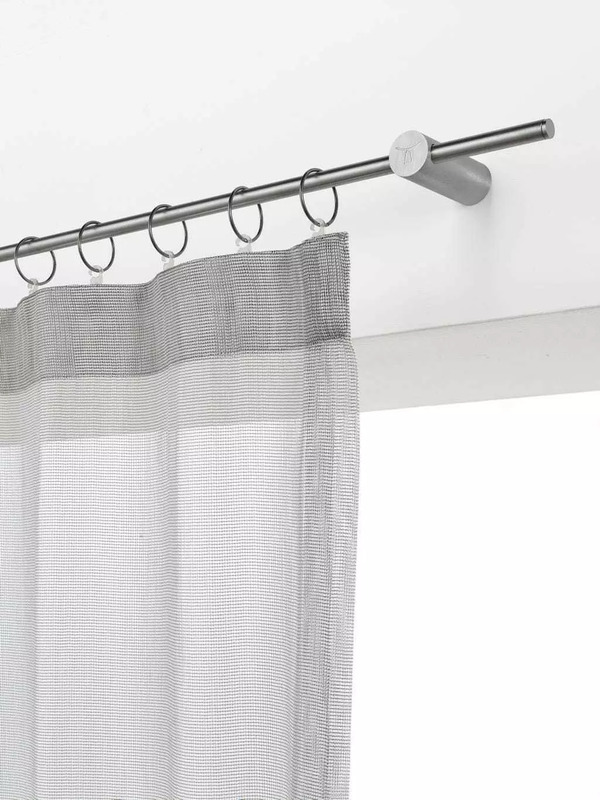 Upgrades from manual operation to motorization are optionally available and easily interface with home automation programs. 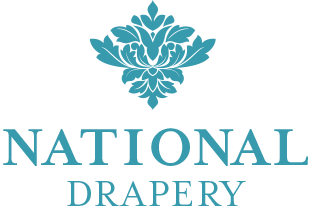 You can order hardware online directly from National Drapery. 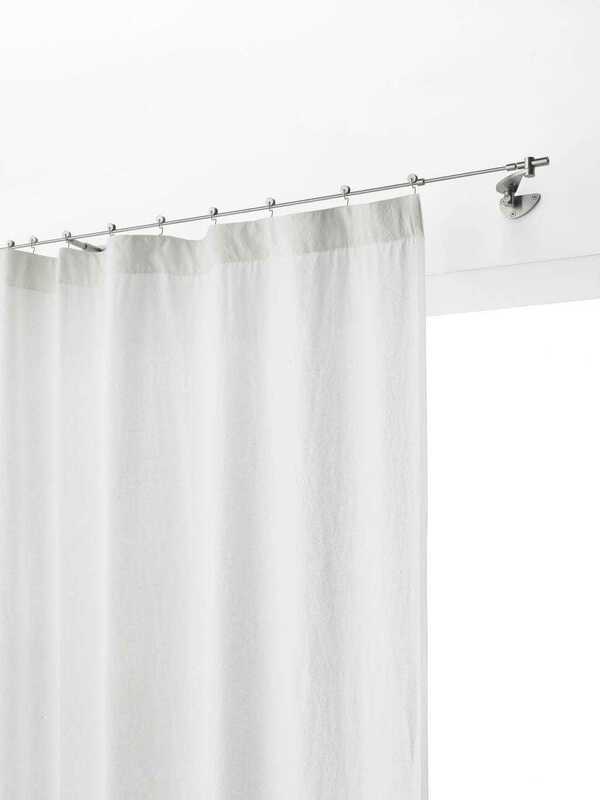 Free at-home appointments available in Toronto, Mississauga and Greater Toronto Area.